How special is a little girl’s birthday? Especially a first birthday, for Stevie Rai and a third birthday for Madison? 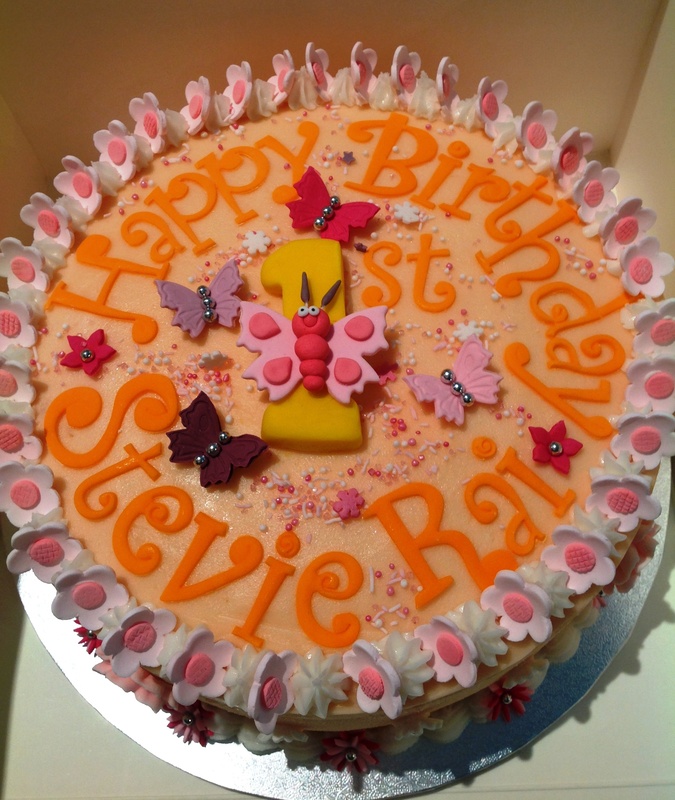 Stevie Rai’s cake featured icing butterflies and flowers. 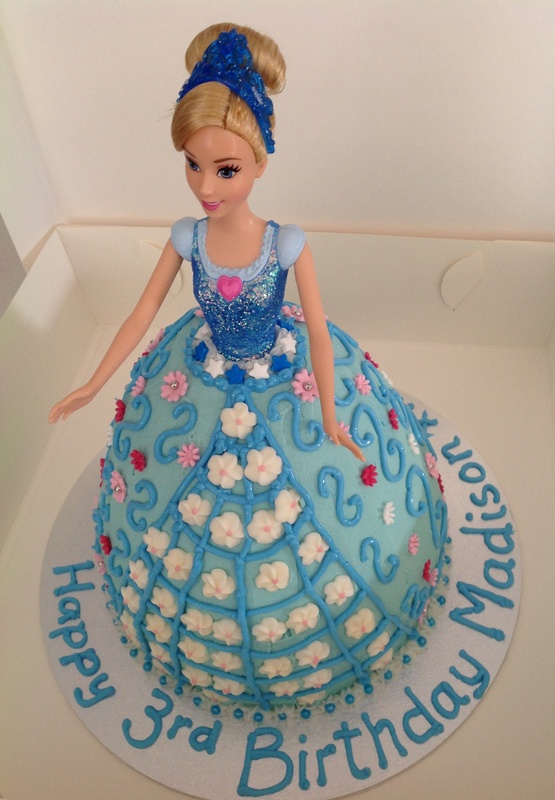 Madison’s cake is a Cinderella Dolly Varden in vanilla and chocolate layers. Have a lovely party girls and enjoy your gifts.